We are seeking an Assistant Director of Clinical Business Development to improve SBC’s market position and achieve financial growth and service excellence for SBC’s core business units, including: Research Biologics, Flow Cytometry, Histocompatibility and Disease Profiling, Blood Operations, and Testing and Processing of blood products. The successful candidate will define and execute long-term strategic sales strategies, build key relationships with prospective and current customers, identify business opportunities, negotiate and close business deals, ensure coordination and collaboration with internal stakeholders, and maintain extensive knowledge of current market conditions. The Assistant Director of Clinical Business Development will also manage existing customers and ensure they remain satisfied and positive. They will conduct regular business reviews with current customers to make presentations on solutions and services that meet or predict the customers’ future needs. They will also capture and relay customer feedback to SBC’s Strategic Leadership Team and department leaders to ensure a high level of customer satisfaction, 100% customer retention, and increased revenue. In coordination with operational departments, serving as a primary service relationship contact for customers, current and prospective. Developing a growth strategy focused both on financial gain and customer satisfaction. Setting and managing ongoing customer expectations, communicating strategic plans and status. Responsible for managing the implementation of new customers. Screening and identifying potential business deals by analyzing market strategies, deal requirements, potential, and financials. 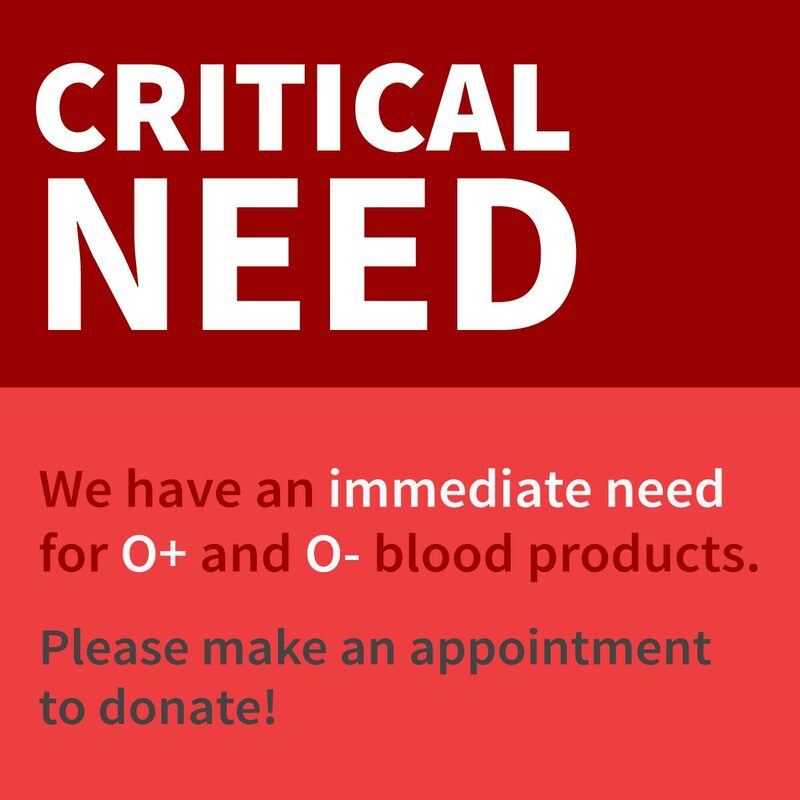 Exploring opportunities to enhance the Blood Center’s reputation by pursuing new and different requests. High level of communication and coordination required with operational departments to balance opportunities with internal priorities/capacity. Closing new business deals by coordinating requirements, developing and negotiating contracts, and integrating contract requirements with business operations. Actively managing customer relationships through regular meetings and maintaining a customer database. Capturing customer feedback to identify areas for improvement and opportunities for revenue growth and ensuring customer satisfaction and retention. Developing and administering annual customer satisfaction survey. Presenting results of the survey to Executive Management with recommendations to resolve customer issues and ensure a high level of customer satisfaction. Conducting business reviews with existing customers on a regular basis to evaluate customers’ demands and usage of products and services, and escalating any feedback that needs addressing to SBC leadership. Hiring, training, coaching, counseling, and determining disciplinary action in conjunction with HR as required. Writing and delivering performance evaluations, and assigning and managing workload for direct reports. Remaining compliant with C-I-Care rounding requirements and StandOut expectations. Developing a monthly work schedule, and maintaining communication with personnel on all shifts. Providing direction and support for team members, while promoting teamwork through C-I-Care and engagement surveys. Maintaining a strong working knowledge of the blood banking, research, and transplant markets to be able to identify opportunities for revenue growth and increased customer satisfaction. Uncovering and identifying new opportunities for business development, sales and marketing initiatives. Preparing and delivering report on market analysis, competitor analysis and market trends. Identifying trendsetter ideas by researching industry and related events, publications, and announcements. Collaboratively organizing and utilizing internal resources to provide technical and business support to current customers, ensuring a high level of customer satisfaction and engagement. Developing and managing educational offerings to support customer needs for continuing education, and keeping customers apprised of initiatives at SBC that impact them. Four-year college degree required; MBA or other advanced degree desired. Five years proven track record in sales/business development in a technical field required. For a complete job description and to apply, please visit https://www.stanfordhealthcarecareers.com/ and reference job #50676. Stanford Blood Center is seeking a Laboratory Supervisor. Under general direction of Technical Director, the Lab Supervisor has the shared responsibility of overall daily supervision, direction and operation of component manufacturing, and distribution of products to the hospitals and research customers. They are also responsible for administrative management of the mid and evening shifts of the component/distribution laboratory. The candidate must work collaboratively with the other Lab Supervisors regarding operation of the component/distribution laboratory. Executing the management and administrative functions of the laboratory for own assigned shift(s), and assisting other Lab Supervisors in their absence. In collaboration with the other Lab Supervisors, coordinating daily operation, intra and inter-departmentally, to achieve efficient production and availability of blood components for patient needs. Maintaining communication with all shifts on a regular basis. Analyzing blood production statistics to identify problems and areas of improvement. Making decisions along with other Lab Supervisors and the Technical Director regarding lab purchasing (including capital equipment), inventory control, equipment maintenance, and space requirements. 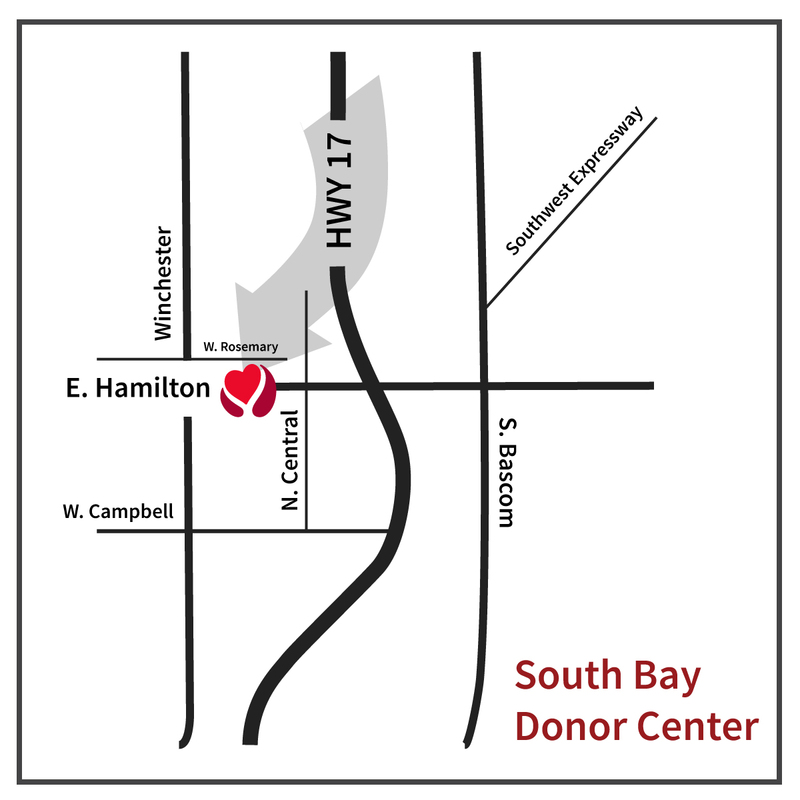 Acting as a liaison between the Blood Center and existing hospitals and researchers to retain and increase their business, while ensuring the Blood Center is providing good customer service to hospital customers. BS or equivalent degree and at least 2 years of supervisory experience and 1-2 years in a GMP (Good Manufacturing Practices) environment. An understanding of validation principles, quality systems, regulatory expectations and GMP. For complete job description and to apply, please visit stanfordhealthcarecareers.com and reference requisition #50637. We are seeking a Clinical Lab Support Specialist to work in the Histocompatibility & Immunogenetics Lab. The Clinical Lab Support Specialist is responsible for entering and checking patient demographics, logging in specimens, placing initial test orders, following up on incomplete information, and providing a communication bridge between the laboratory and the transplant services. Work schedule is be Monday through Friday, 7:30 a.m. – 4:00 p.m., after training. Accurately entering specimen and patient data into Lab Information System using specific, standard procedures. Verifying patient information entered by others. Entering initial test orders for each specimen arriving in lab. Applying judgment in determining how standard guidelines apply, based on patient category and status. Acting as liaison between the HLA Lab and clinical coordinators or other callers. Providing accurate answers to non-technical questions (about samples, testing progress, etc.). Contacting clients to clarify test requests or physician orders. Relaying information received from callers to technologists as needed. Determining the appropriate action to be taken for missing, inaccurate or unclear specimen/patient/order information, and following up to resolve. Implementing and maintaining computerized and manual systems for record keeping, including electronic records, paper files, and data handling systems. Becoming an expert in using software for specimen tracking, record retrieval, etc., and training other lab staff in its use as needed in accordance with laboratory requirements. Providing records to Directors, technologists, or others as requested, within guidelines for patient data. Placing orders for lab reagents and supplies and for specimen collection kits for transplant candidates and donors. Assisting with acquiring, organizing and maintaining laboratory quality assurance data, records, and other materials required for lab accreditation. For complete job description and to apply, please visit stanfordhealthcarecareers.com and reference job# 50617. We are seeking a Medical Records Technician. Under the direction of the Medical Records Supervisor: perform data entry of donor information from confidential medical history forms; run batch jobs, perform data base audits, and determine accuracy of information. 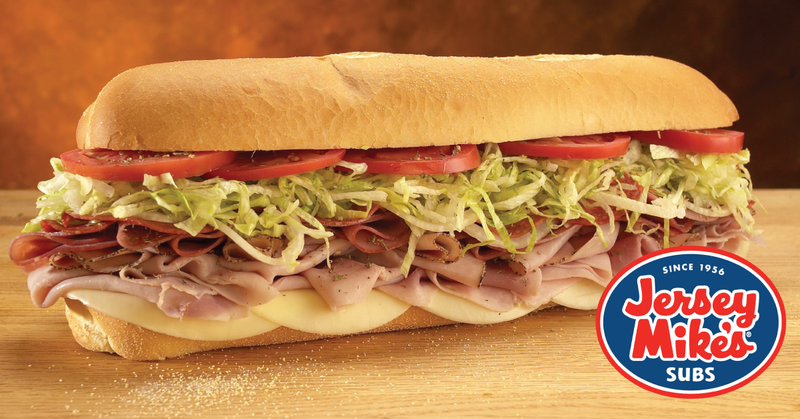 Scheduled hours are on Sunday, Thursday, Friday and Saturday, 1430-0100. Must be able to work later depending upon departmental needs. Accurately enters donor demographic and donation information into the computer system from medical history cards. Responsible for final review of entered information and electronic release of donor records. Reviews all donor medical history cards for changes, additions, deletions and completeness. Provides consistent follow through in referring incomplete or questionable information to the appropriate staff member. Evaluates accuracy of specific demographic entries on medical history cards; determines that only one computer record exists for each donor. Determines appropriate action to be taken for duplicate, inaccurate, or unclear information. Produces accurate reports of changes to donor information updating with corrections as needed. Maintains logs and files, both computerized and manually, in accordance with established procedures. Generates regular and recurring reports and batch jobs. Evaluates information contained on batch jobs and determines appropriate follow-up as necessary. Performs data file maintenance for all blood center departments. Downloads data from blood bank information system. Uploads to laptops. Verifies integrity of data transferred. Performs annual hardware audits and maintains Excel spreadsheet. For complete job description and to apply, please visit stanfordhealthcarecareers.com and reference job #50460. Stanford Blood Center is seeking a QA Specialist to work in the Technical Services Laboratory. Under the general supervision of the Technical Services Director, the QA Specialist will perform the quality assurance duties of the Technical Services department by writing/revising department equipment and process validation plans, manage equipment preventative maintenance program, manage training records, perform process and computer audits, write/revise procedures for regulatory compliance as necessary. In additions, theQA Specialist will prepare training binders for new staff and monitor new and incumbent staff training is up to date, ensure annual SOP and label review performed, review departmental records, help determine corrective actions for events by performing root cause analysis, and is involved in process improvement, perform post-donation information follow-up that affects safety, purity, and quality of the product by quarantine/discard of units, notification of customers and tracking of recalls, and provide notification to hospitals, regulatory agencies and other customers of test results that affect patients/general population safety. Write/revise/review equipment, process validation plans, and procedures, as necessary. Ensure annual review is completed for all departmental standard operating procedures (SOPs), forms and labels. Prepare training binders and training schedule for new staff. Ensure completion of training documentation and SOPs. Ensure 6 month and annual competency is completed on time. Maintain training documentation files. Perform annual exposure control plan training for Technical Services team members. Review department records for accuracy and ensure they meet acceptance criteria, including state and federal regulatory guidelines and internal policies. Manage equipment preventative maintenance (PM) program. Review/discard/release blood products from quarantine based on review process. Perform hospital/customer/county and state notification of infectious disease exposure. Perform audits of laboratory and computer processes to verify staff performs tasks per procedure. Perform root cause analysis for events and determine corrective action, monitor trends, and initiate process improvement as needed. Ensure timely completion of event reporting, quality indicators, and corrective action plans as required by regulatory entities. Act as member of Safety Committee and perform inspections of the department to ensure Health and Safety compliance. Act as inspection coordinator for the department during internal and external inspections. For complete job description and to apply, please visit stanfordhealthcarecareers.com and reference requisition #50128. 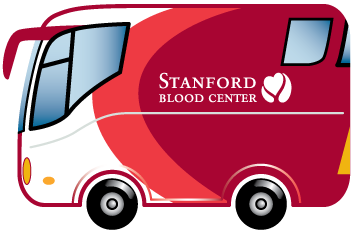 Stanford Blood Center is seeking a Blood Donor Recruiter to schedule platelet, whole blood and plasma donor appointments, meeting specific metrics in regard to appointments and telephone calls. This is a part-time, benefitted position. Occasional work on evenings and weekends. Call donors for platelet and whole blood donations, meeting specific metrics outlined. Enter all appointments or information into appropriate computer programs and maintain donor files. 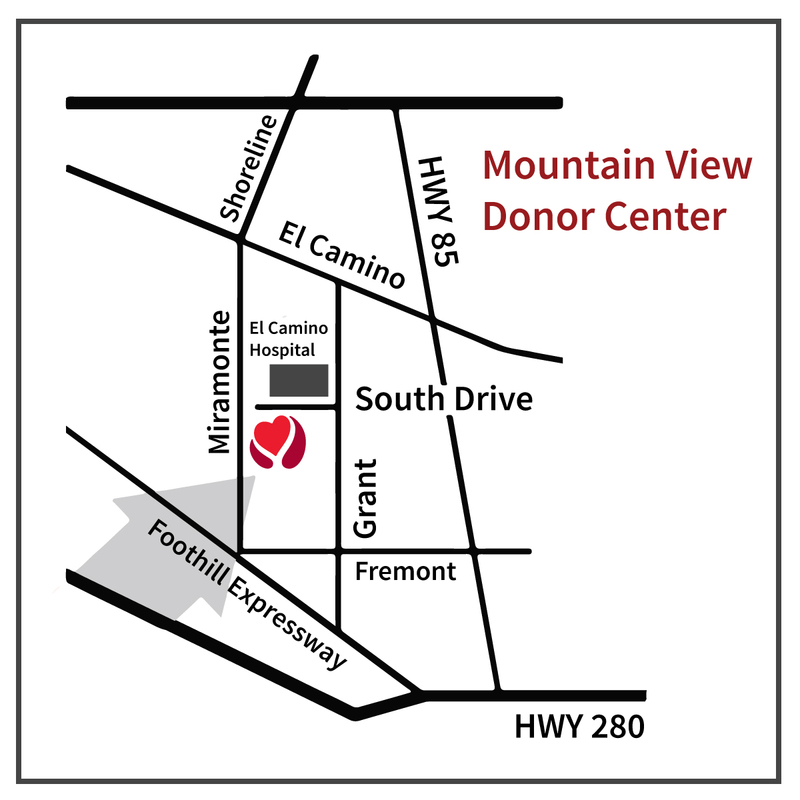 Answer phone and/or greet donor, and provide information within defined limits, answering basic questions regarding apheresis and whole blood donation requirements and restrictions. Coordinate donors with Recruitment, Special Donations or Collections as required. Guide donor through the registration process. 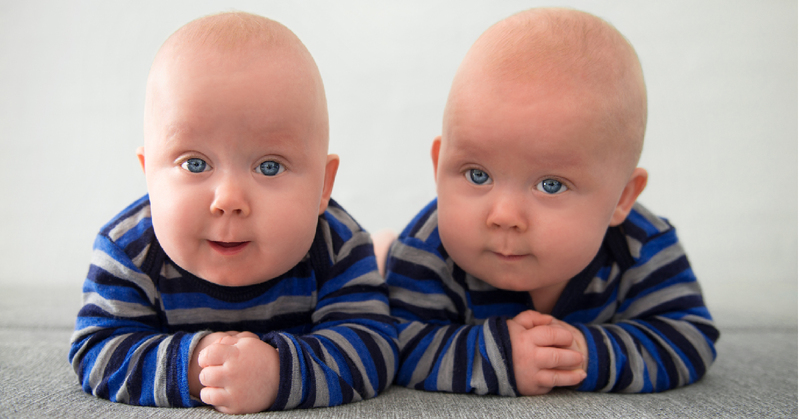 Prepare paperwork as needed for autologous, designated and other special donations. Collect and record payments as necessary. Keep track of correspondences and interactions with customers using a customer relationship management tool. Perform office maintenance as necessary, such as inventory and purchase ordering. For complete job description and to apply, please visit stanfordhealthcarecareers.com and reference job #49824. Stanford Blood Center’s Histocompatibility, Immunogenetics, and Disease Profiling lab is seeking two Clinical Laboratory Scientists to perform human histocompatibility testing for organ transplantation, including low- and high-resolution molecular typing (NGS, SSO, SSP) and engraftment monitoring. The successful candidate will test specimens, analyze, interpret, and report results. Experience in HLA is a plus, but we will provide training. Applicants must qualify for or hold current California Clinical Laboratory Scientist license (if you are a board-certified medical technologist, or you have passed the ABHI CHT or CHS board exam, you qualify for this state license). Stanford Blood Center Histocompatibility lab is seeking a Clinical Laboratory Scientist (technologist) to perform highly complex human histocompatibility testing for organ transplantation, including molecular typing, HLA antibody identification, and crossmatch testing including both machine and manual assays. Test specimens, analyze, interpret, and report results. Clinical test results are used directly to inform patient care decisions, with errors potentially leading to adverse events. Experience in HLA is a plus, but we will train. After completion of training, regular work hours are Monday through Friday, 10:30pm – 7:00am. Stanford Blood Center is seeking a Clinical Laboratory Scientist to independently perform complex clinical testing, including both machine and manual assays, of bodily fluids for patient care purposes. Clinical test results are used directly to inform patient care decisions, with errors potentially leading to adverse events. This position is a full-time, benefited, Sun-Thurs. 7am-3:30pm shift. 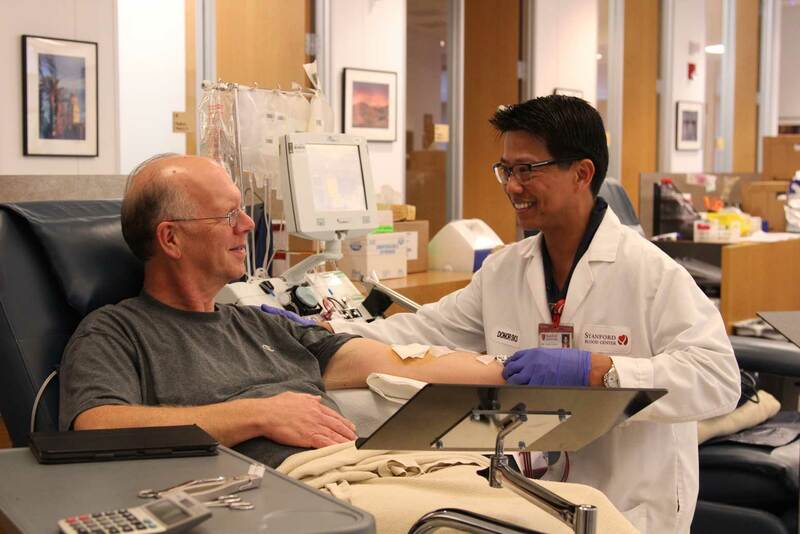 Stanford Blood Center is seeking a Project Manager to lead key organizational initiatives. Reporting to the Strategic Projects Manager, the Project Manager is responsible for the coordination and completion of all aspects of project management on assigned projects, including but not limited to project scope, project schedule, project budget, project plans, facilitating meetings, documenting requirements, overseeing development, operational workflows, and implementation. Are you interested in saving lives? Do you want to be a part of an innovative organization that is helping shape the medical advances of tomorrow? Do you want to work within the world-renowned Stanford system? Then we may have an opportunity for you. 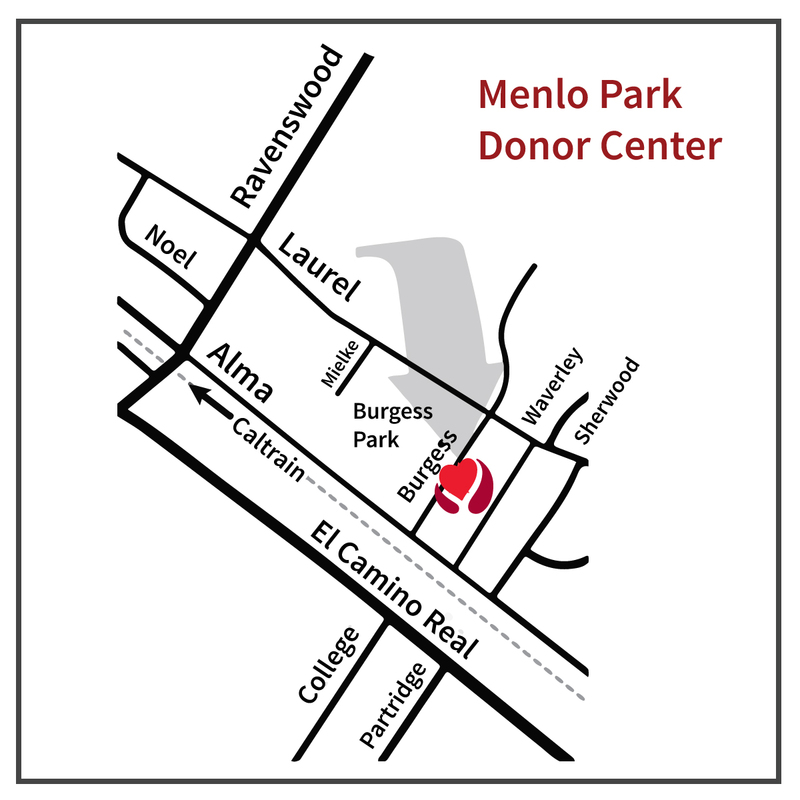 Please take a moment to learn more about working at Stanford Blood Center (SBC) using the links below.